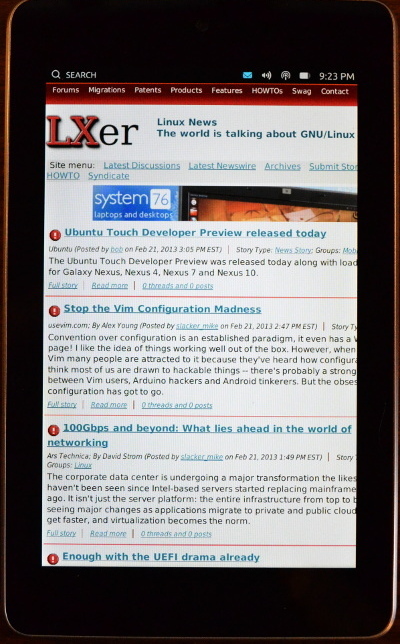 The Ubuntu Touch Developer Preview was released today along with loadable images for Galaxy Nexus, Nexus 4, Nexus 7 and Nexus 10. 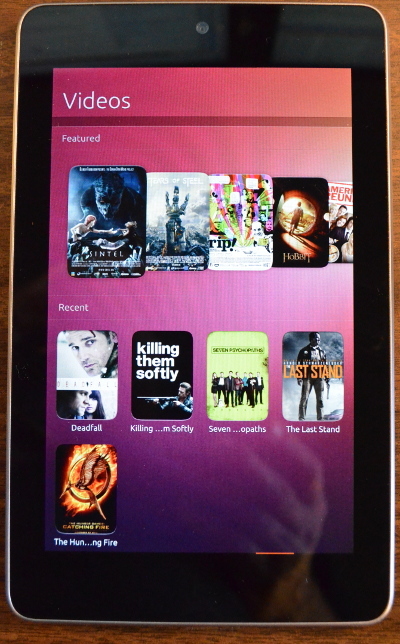 The Ubuntu Touch Developer Preview is intended to be used for development and evaluation purposes only. It does not provide all of the features and services of a retail phone and cannot replace your current handset. This preview is the first release of a very new and unfinished version of Ubuntu and it will evolve quickly. If you want to install this release, please follow the guide provided, which details the available features and how to navigate the user experience.